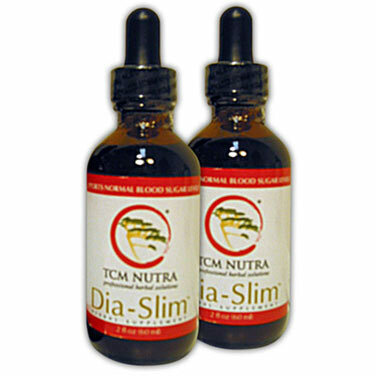 An eight month supply (eight 2-oz. 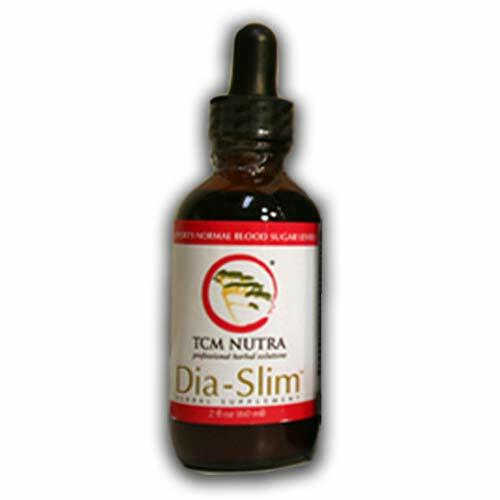 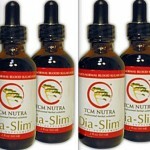 bottles) of TCM Nutra’s revolutionary herbal weight loss formula: Dia-Slim™ (Normally $400.00). 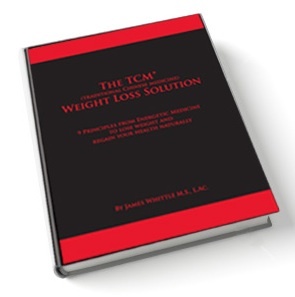 Plus our free ebook: The Chinese Medicine Weight Loss Solution (normally $47.00) Normal total for all of this: $447.00.